​Ocean Trailer is very pleased to welcome Renn to our family. We are excited to represent a brother sister Canadian Family business that truly cherishes relationships. We will have these great products available for sales, lease and rental in all locations. "To be the best Employer, Supplier, Customer and Corporate Citizen. Integrity is our commitment, if we promise to do it we will! Nothing less should be expected". We have new and used trailers for sale. 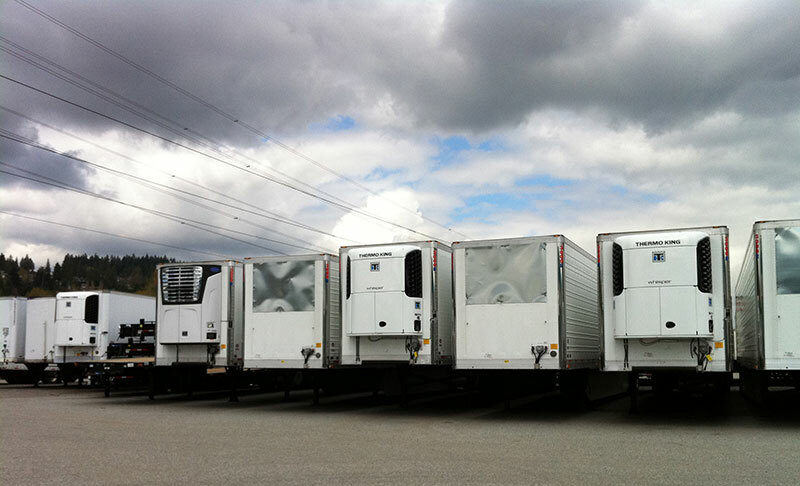 Dryvan, flatdeck & reefer trailers are available for rent. Mobile fleets get you back on the road 24/7. 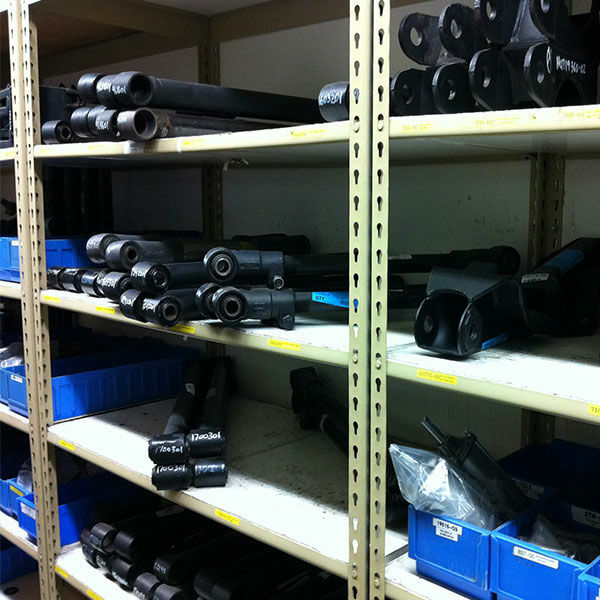 We have trailer parts you need. The heart of Ocean Trailer is our employees. 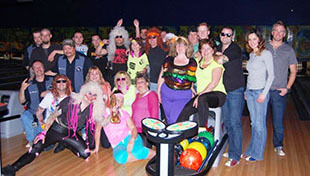 We are backed by over 240 enthusiastic, hardworking individuals. This diverse group is made up of people who believe in and support the Ocean Trailer Mission. There is always something new happening at Ocean Trailer for example our new branch in Nanaimo, promotion video or upcoming career fair. Check out this exculsive news section or connect us via the social network. 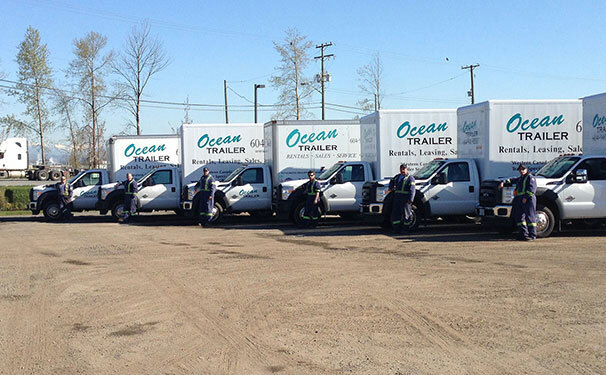 Ocean Trailer is Western Canada's Trailer Specialist. 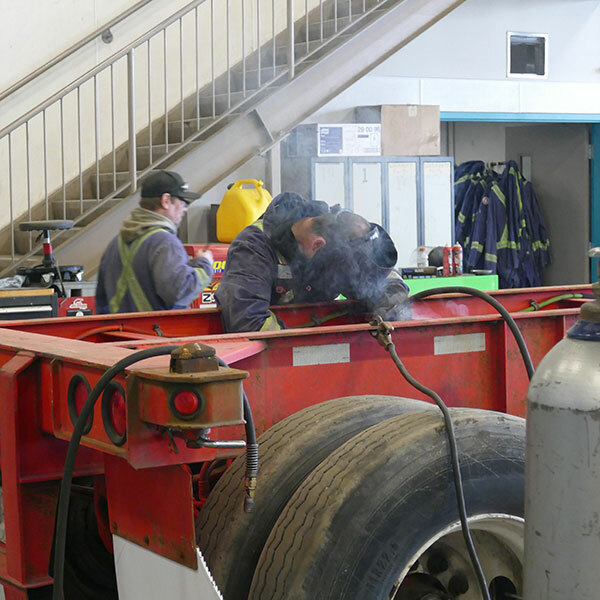 With five locations soon, Delta, Calgary, Edmonton, Winnipeg and Nanaimo to serve you, we are able to meet all of your trailer needs. Sid and Mike for the last few year put together a profit sharing program give it back to all of our employees for the hard work they have done. 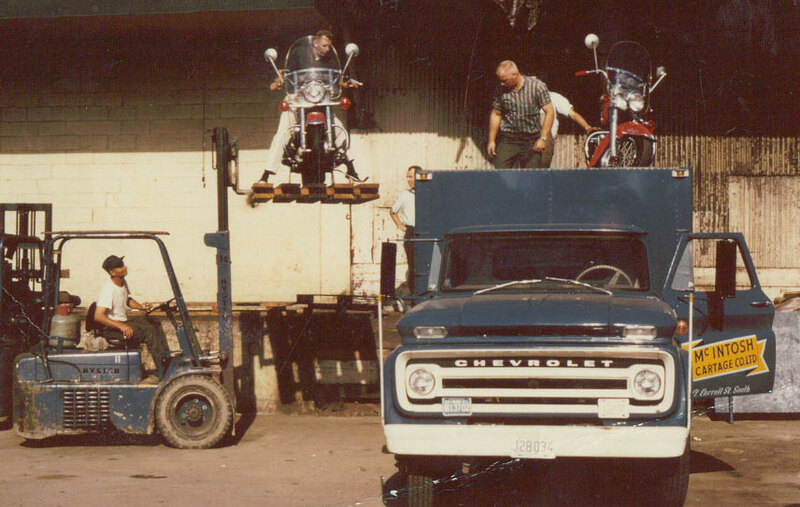 In 1981, the Keay family of Burnaby, British Columbia begins renting out highway trailers, with the family home as an office, and storing their small fleet on an acre rented nearby. 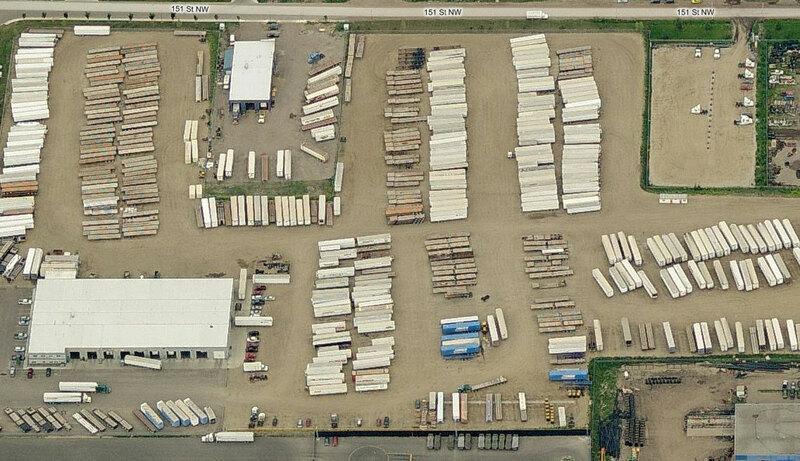 Ocean Trailer is proud to be Vancouver Island first and only trailer specialty facility. Today the Keay family has and extended family of over 190 dedicated Team Members. A new 41000 ' ft facility on 23 acres opens in Edmonton Oct 2005. 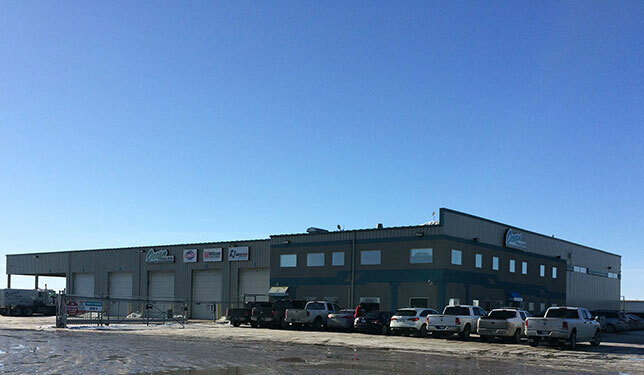 Having established its presence through several rented facilities, the Company acquires 23 acres and builds a 28,000 square foot building with 10 service bays, and yard space for customers’ equipment. 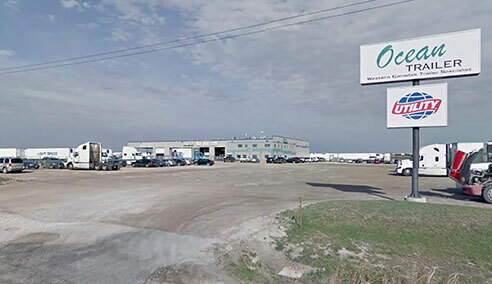 The Company is appointed distributor for Utility, Wilson and Doepker trailers, necessitating further expansion through Saskatchewan and into Manitoba. 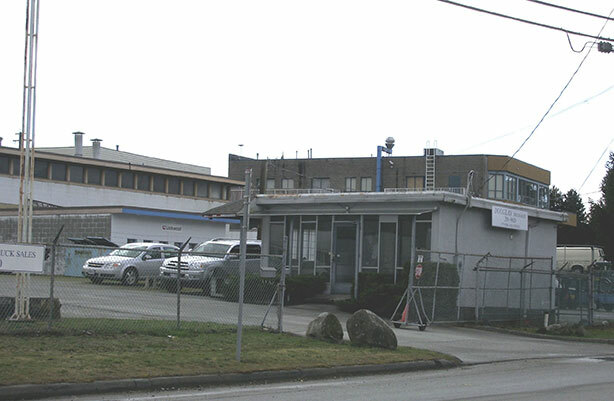 A 40,000 square foot building with 21 service bays plus the Company’s principal administration offices is built on 8 acres in Coquitlam. 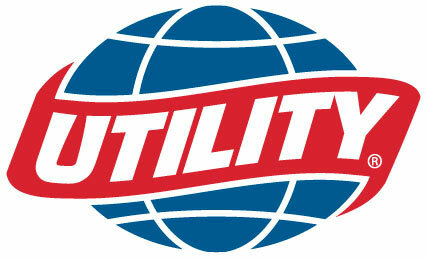 The Company’s information processing systems are now such that customers can track their repair histories by trailer. A sales and rental outlet is opened in Calgary. In 2001, 28 acres are acquired and a 10 bay full service facility is opened, later expanded with 6 additional bays being built. 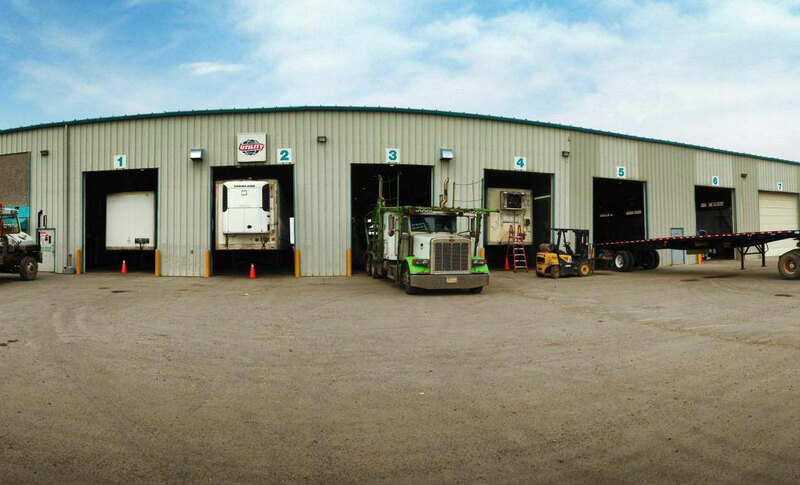 At this location Ocean also offers yard storage of customers’ trucks and trailers, as well as office space they can rent. 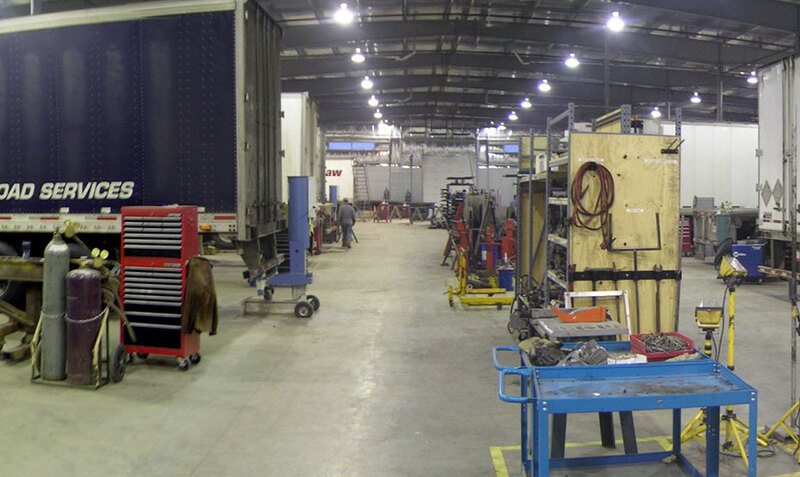 The first facility is a 32,500 square foot shop with 15 service bays on 5 (later 10) acres. 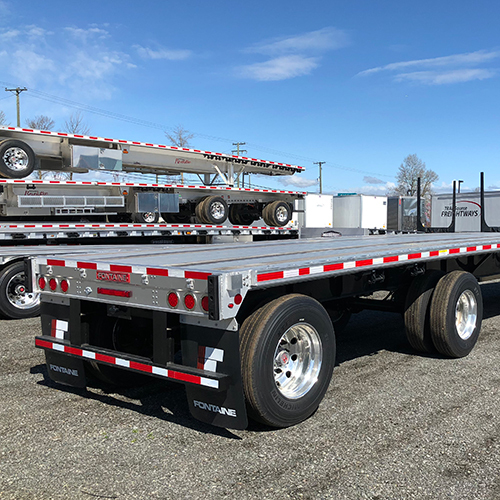 Now viewed as the preeminent turnkey supplier in the trailer industry, the Company begins to offer customers the option of leasing their trailers directly from Ocean. With no-penalty trade-ups and the many other highly individualized features offered, customers begin to grow their fleets with Ocean as an important partner in their development.. 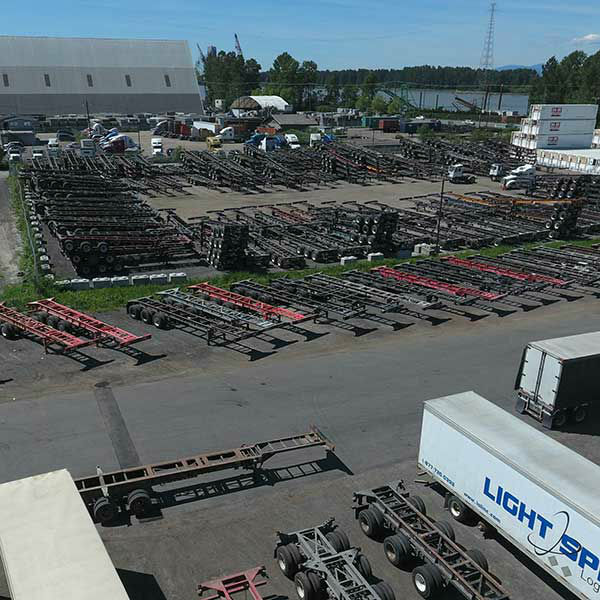 The Company moves into a new, six bay full service shop in Coquitlam, British Columbia and begins repairing and supplying parts for customer owned trailers, also offering mobile service. Service work includes government required trailer road-worthiness inspections. 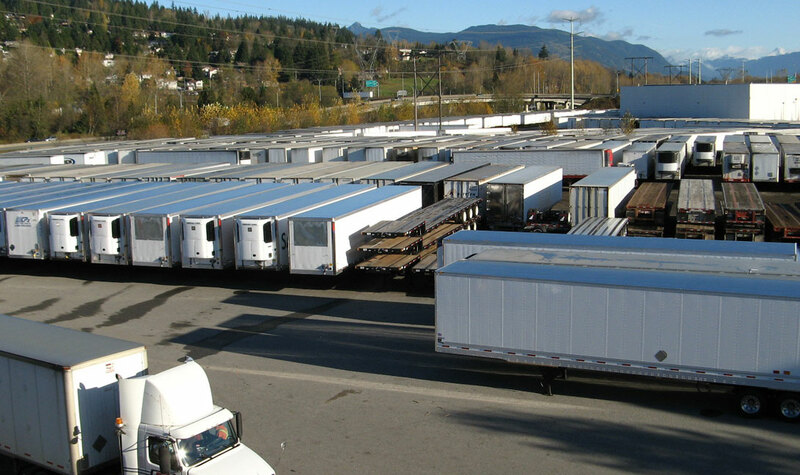 The Company is appointed British Columbia dealer for a major American manufacturer with a complete line of trailers. The Company moves across the street to three and a half acres and offices shared with a local trucking company. 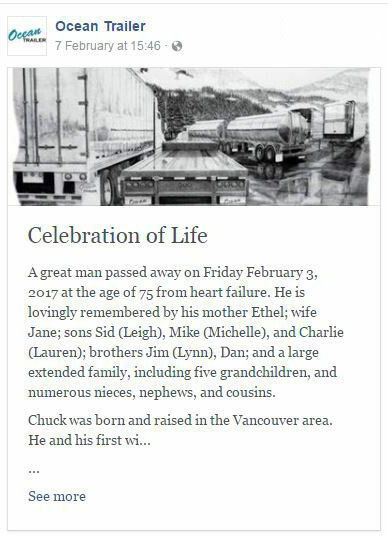 British Columbia Operations are moved to a rented acre with a steel service hut just big enough to fix one trailer in, and an office just small enough so only the immediate family can work in it.